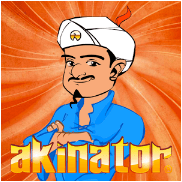 Akinator Apk is a famous android game where the famous Genie is ready to take up your challenge. Genie can read your mind and guess the character you are thinking of by asking you few questions. Think of any real or fictional character and Genie will guess that. Enjoy The new Akinator The Genie Apk, check your friend leaderboard and compare your scores. Help Genie to make him remember the forgotten characters and win trophies. 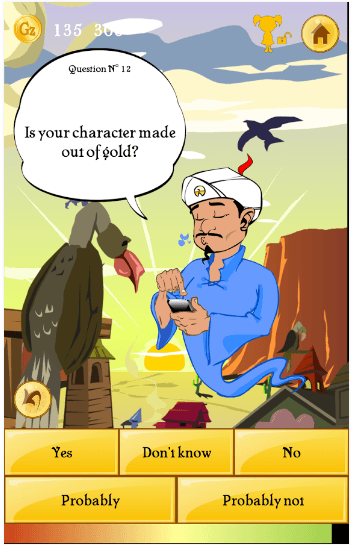 Akinator The Genie is a famous game which is full of amazing features and can work on all android devices because its requirements vary from device to device. Akinator also includes a free trial version of the game. Enjoy playing with Genie and making him the characters you are thinking of by answering a few questions. You can think of any fictional or real character and Genie will try to guess that. Connect Akinator with your facebook or twitter and check out your friend’s leaderboards to find out who is more genius and active. 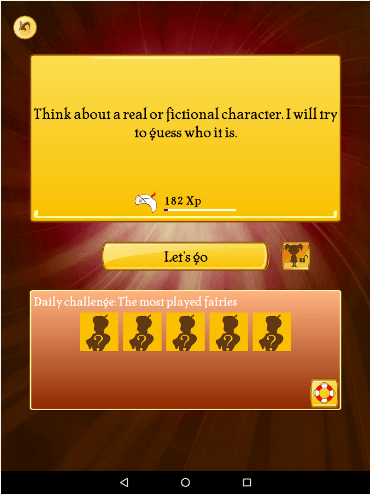 Challenge Genie by making him guess forgotten characters and earn trophies and points. The more you give a hard time to Genie the more trophies and points will be yours. Now you can customize akinator in your own way, change the backgrounds, turn the genie into a vampire, cow-bow, Superman and much more. Find 5 mysterious characters each day and win extra Geniz to customize your favorite genie in your own way. Enjoy the new MYWORLD EXPERIENCE, make genie guess your friends and relative. Share your trophies and achievements on Facebook and other social apps in a few clicks.